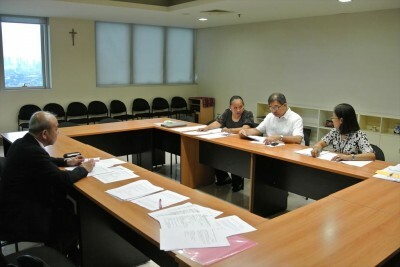 JSPS Alumni Association of Philippines (JAAP) held FY2014 Bridge Fellowship Program nominating committee meeting on March 10 at De La Salle University, Manila, Philippines. Prof. Kuniaki Yamashita, Director of JSPS Bangkok Office joined the meeting as a member. 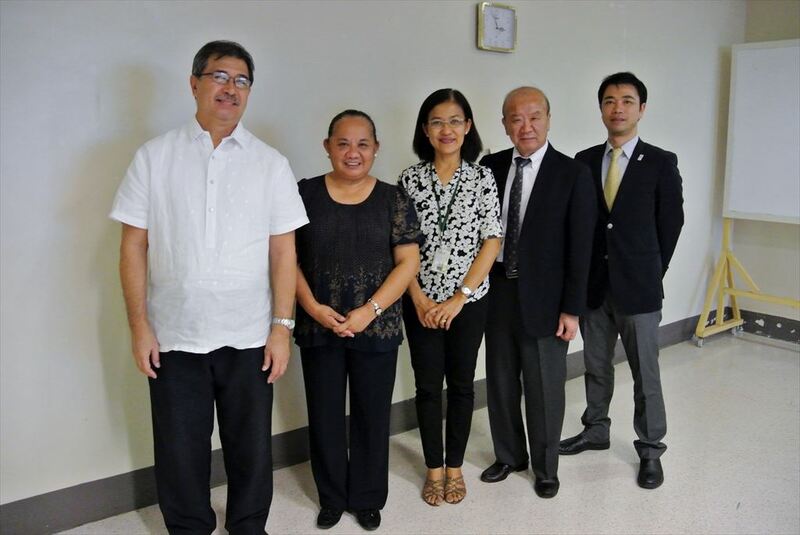 The nominating committee consists of four members; Dr. Maricar S. Prudente, President of JAAP, Dr. Danilda Hufana Duran, JAAP finance committee member, Prof. Kuniaki Yamashita, Director of JSPS Bangkok Office, and Dr. Fortunato De La Pena, Undersecretary of DOST, Philippines. After the just and transparent deliberation, JAAP decided to recommend Dr. Ma. Cecilia Galvez, De La Salle University to FY2014 Bridge Fellowship from among the 3 applicants. Nominees from JAAP are subject to be approved by JSPS headquarters. Consecutively, JSPS Bangkok Office and JAAP President discussed activity schedule for FY2014. JAAP annual general assembly meeting and symposium will be held in July. The next JAAP Executive Committee meeting on April 11 will discuss the event.